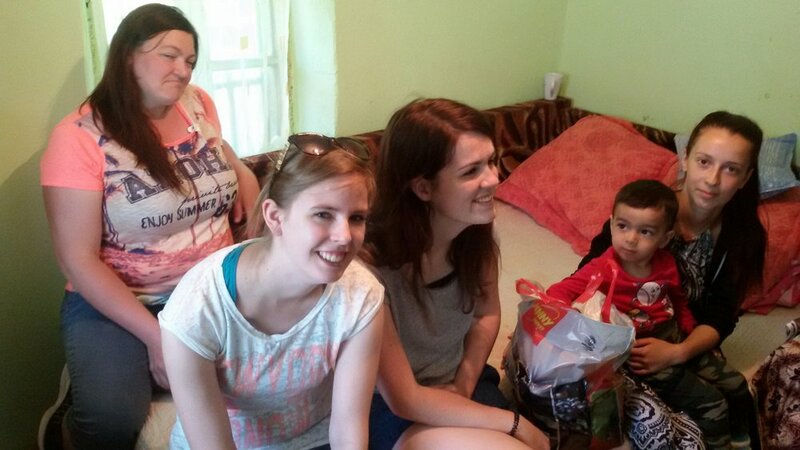 We are glad to see that God works in Beciu through us. 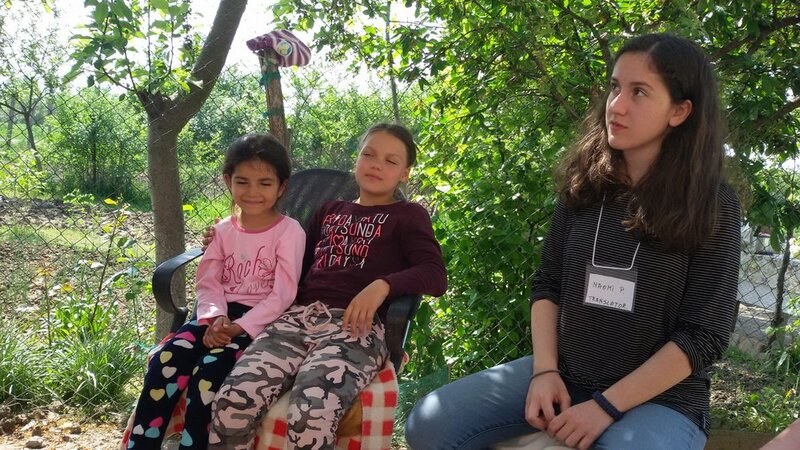 This mission started to get amplitude by the fact that Holy Spirit began to seek the hearts of the people and they become aware of the truth of the scriptures. 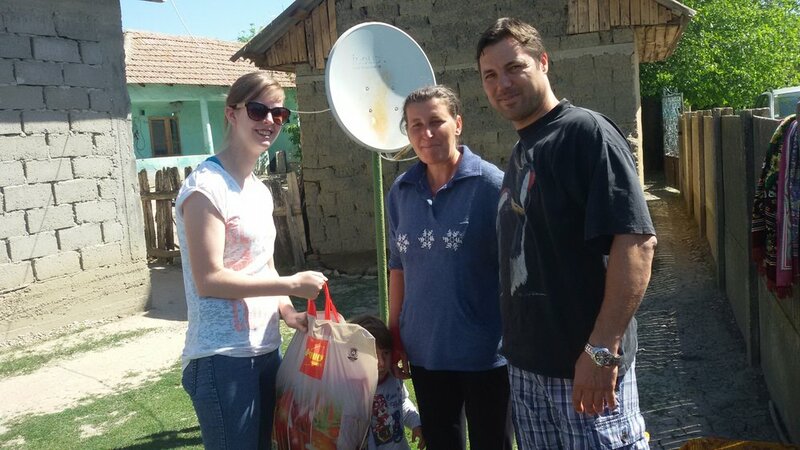 Here are some photos from street evangelism event, home visits and social help. 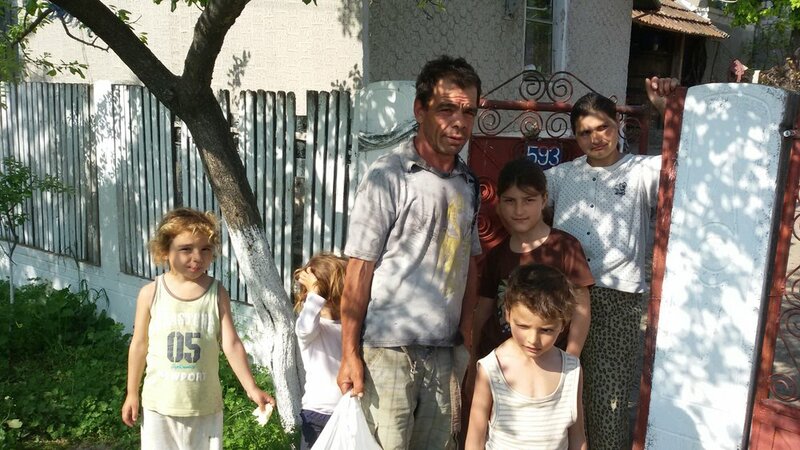 Please continue to pray for God's work done here in Beciu because there are many projects that we want to do for this people.